Happy Sunday Morning! There really was only one choice for a lead for today's Morning Edition--a four letter word: S-N-O-W. This storm was very productive across a very wide swath of the West. This morning we will discuss the snow in terms of rivers and ski resorts. First below we have two screen clips from the US NRCS SNOTEL network. The top graphic is Banner Summit--the single most viewed SNOTEL for folks planning to run the Middle Fork of The Salmon River. 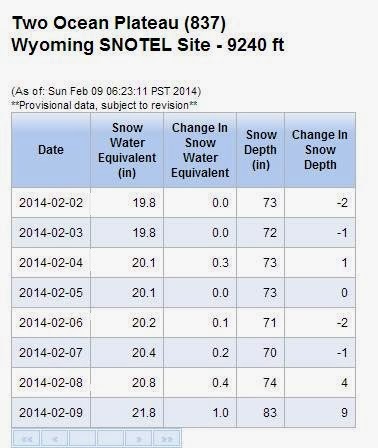 This site gained almost 20 inches of snow from the pre-storm conditions. 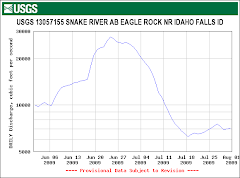 Next you see a key site to help understand Snake River snowpack conditions. Two Ocean Plateau is located inside Yellowstone National Park at the divide between the Yellowstone and the Snake River systems. 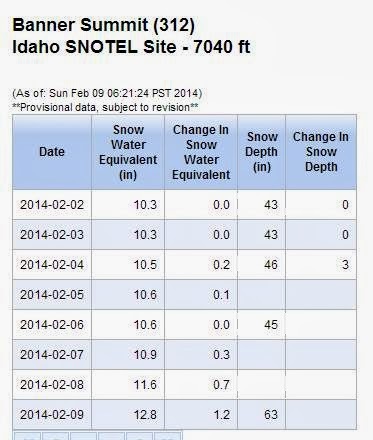 This site only gained about 10 inches of snow out of the storm but the 21.8 inch water content is looking good. The storm brought "Money Snow" to the ski resorts. Here are all the various snow condition reports. 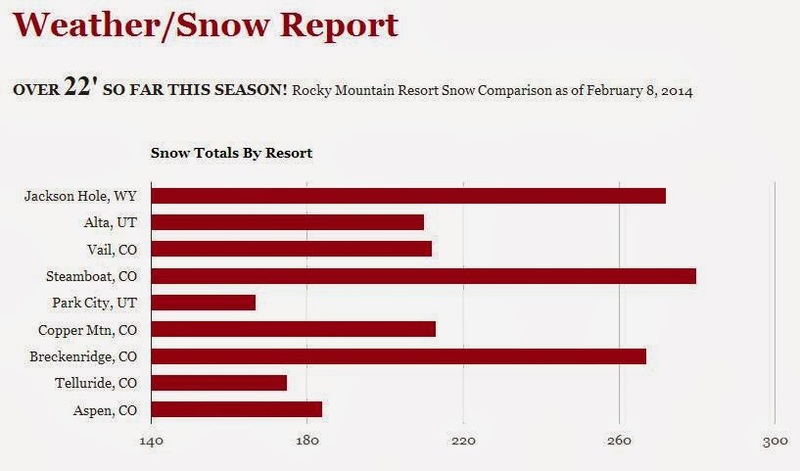 Jackson, Wyoming is more than happy to brag about its snowpack this winter in comparison to everyone else. 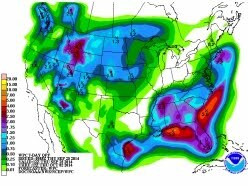 Hopefully, the Pineapple Express is simply taking a short breather to regroup and continue to delivery the white stuff. This makes a lot of sense--combine a lot of events onto one weekend and hope that it puts Camp Verde on the map. The Friends of The Well will be participating in a portion of this large scale weekend of events. We learned an interesting trick this morning--how to convert an email to a blog post and then to include it here. The first link is today's news article about the big hoopla of events. The second link is to a blog post we made from an email. It worked out great. Check it out. 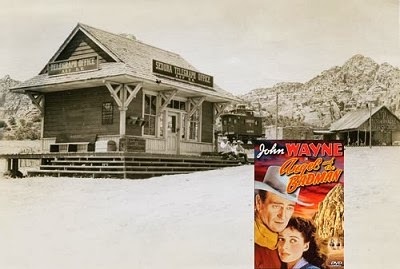 The historic telegraph office from the old Sedona movie set is going to be moved and restored. The first link describes the project. The second link is the full version of the movie "Angel & The Bad Man" on YouTube. Well, APS came through with a million bucks for Grand Canyon Trail maintenance. About one-third of it is earmarked to improve the Bright Angel Trailhead. The other two-thirds are an endowment. Apparently the proceeds from the endowment will actually be used for trails. At current market interest rates that means "maybe" $6500 a year will actually be available for trails. 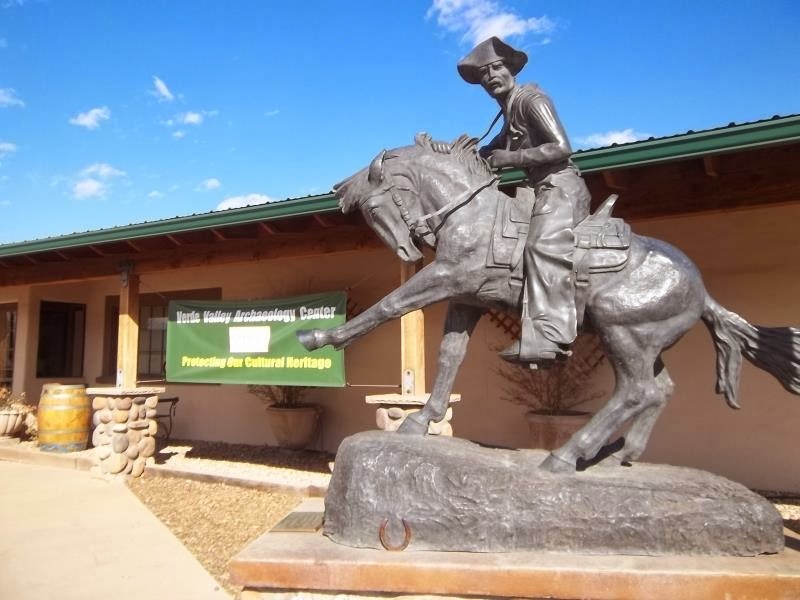 The second link describes some of the improvements that have already taken place at the Bright Angel Trailhead. The Hualapai Indian Tribe was in the news this weekend concerning their plans for upriver runs from Diamond Creek. You can read all about it in the article linked here. 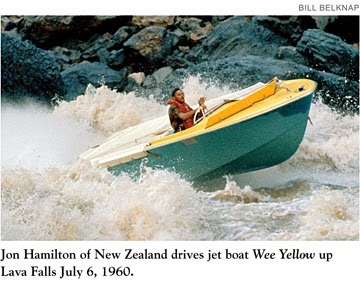 The photo above is the famous 1960 uprun of the entire river by a New Zealand crew. A small synopsis of that historic uprun is in the second link. The "Snow Job" blog post we did the other day has moved into a tie for the #3 most read article published on this blog. This blog is unlisted with search engines and we don't promote the blog. The blog simply exists. If a post gets 10-15 "reads" that's about par for the course. Anyway, the Snow Job post is now in a tie with the Chicken Cooker post from years ago. Thought you might want to read the Chicken Cooker post. One thing is required--a happy ending! Here's a very interesting story about romance novel writers in Flagstaff. It's amazing to me that this genre continues to be popular and profitable after many, many generations of romance novel readers have come and gone. The sales figures for the genre are nearly triple standard literary fiction. From The Idaho falls "Post-Register" comes this welcome news. 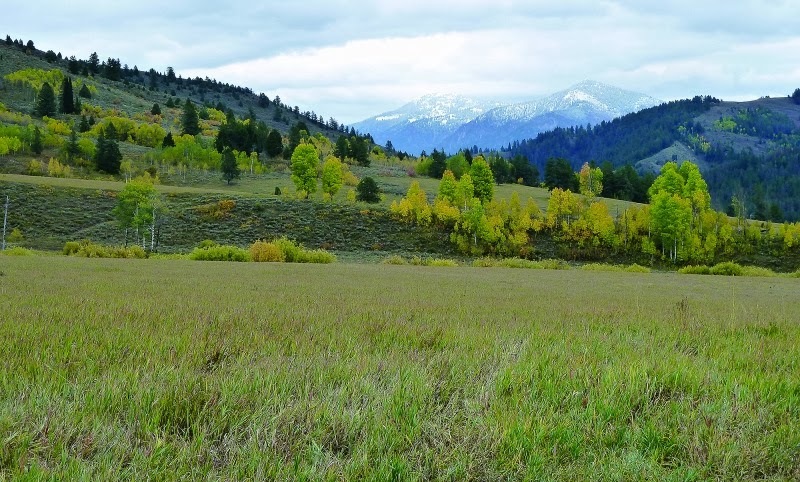 A piece of highly sought-after land located near Alpine, Wyo., will be permanently protected by a partnership between the U.S. Forest Service and The Conservation Fund. The 315 acres -- known as the McCoy Creek property -- is located about 2 miles west of Palisades Reservoir, and is surrounded by the Caribou-Targhee National Forest. The land was previously approved for the development of 11 homes. It was also considered as a site for a multimillion-dollar resort in 2011, according to an Island Park News report. The development failed, partially due to public opposition to the projects, the report said. Forest Service officials said the land acquisition will keep homes away from areas prone to wildfires and, as a result, minimize costs to taxpayers for fighting forest fires and ease the burden on regional emergency services. 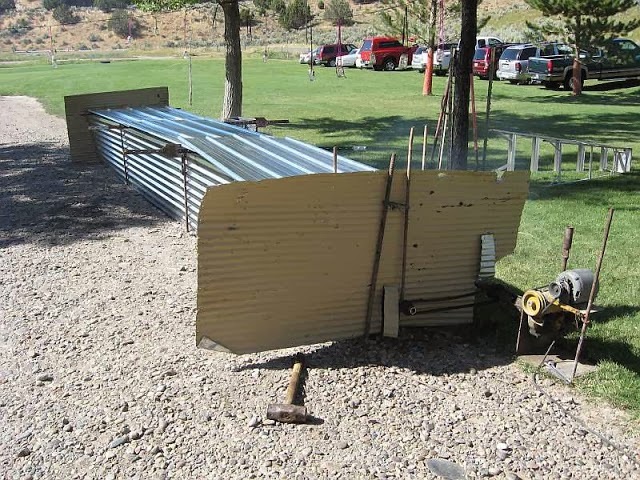 "This particular private in-holding has been a high priority for the Caribou-Targhee National Forest to acquire," said Tracy Hollingshead of the Palisades Ranger District. "This acquisition will provide additional recreational opportunities for the public and reduce the potential for future conflicts." The money to buy the land from the Halpin family of Jackson, Wyo., came from the federal Land and Water Conservation Fund. Congress approved the funding after the Halpin family indicated to the Forest Service and The Conservation Fund that they were seeking a permanent conservation solution for the land. The purchase price was unavailable Friday. The property contains 25 acres of wetlands, as well as McCoy and Jensen creeks, and is a critical location for Yellowstone cutthroat trout restoration activities, according to the Forest Service. "It's a fine conservation outcome for this property," said Luke Lynch, Wyoming director of The Conservation Fund. "It was nice to help the family out, and people can go up there to hunt, fish or snowmobile and it will remain unspoiled by other development." 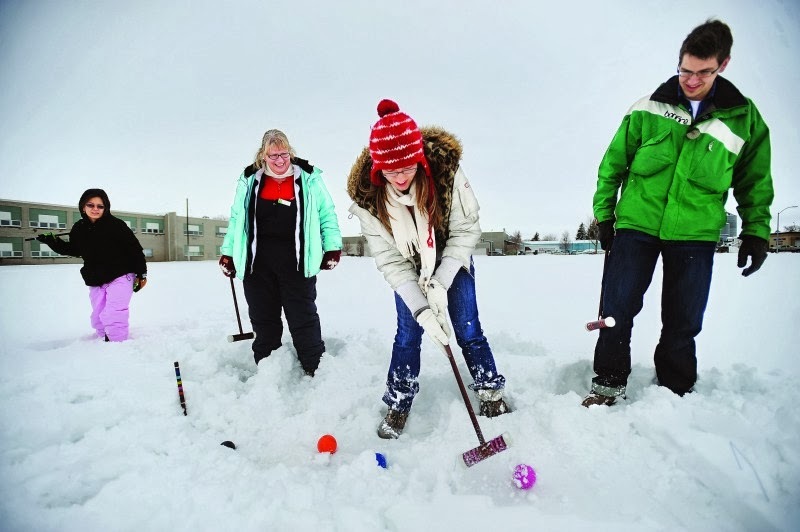 We are devotees of "extreme croquet" but never played snow croquet. This article is from the Sunday edition of the Idaho Falls "Post-Register." REXBURG -- There were no flamingo mallets. No roly-poly hedgehogs. No playing-card people doubled over as wickets. But the croquet match that took place Saturday afternoon in a snow-covered field outside the Madison Library Community Room was every bit as strange as the game Alice encountered. The event was part of the library's "On the Same Page" program, which this year focused on Lewis Carroll's "Alice's Adventures in Wonderland." Ever-optimistic librarian Cathy Stanton actually stepped off two croquet courts Saturday. That way, she reasoned, there would be enough room to accommodate as many as 12 players at one time. "I just eyeballed things," Stanton said. "The distances (between the wickets) are a little close, but with the snow, I think it will still provide a challenge. The snow came up to my knees, I'd say that's about 18 to 20 inches." Now, all she needed was the players. It was about 10 minutes past 2 when Ryan and Caitlin Bradbury arrived. The couple would face Stanton and Mary Murdock, representing the library. Sure, the Bradburys had played croquet before, but never in the snow. "You'd think I would have, growing up in Blackfoot," Ryan Bradbury said. Stanton ran down a few croquet basics before everybody grabbed their mallets and made their way to the snow. The wooden stakes and metal wickets were barely visible. Bradbury and the rest of the group got off to a slow start. For the record, croquet balls sink in snow. It was also difficult for players to get much mallet speed, since the mallet heads had to plow through the powder to contact the semi-buried orbs. It soon became apparent that the players would have to groom the snow to get anywhere, let alone through a wicket. And before long, croquet balls were rolling a few inches at a time before disappearing beneath the snow again. "I think we're getting the hang of it," Bradbury said. Murdock, Stanton's partner on the library team, was concentrating on mallet force and speed. If only she could generate more power. Finally, Murdock wound up and launched a mighty swing. Murdock's mallet lost its head. It was about that time that Georgia Lyman and her 8-year-old daughter, Adrianna, joined the semi-frozen fray. They, too, had never played croquet in the snow. "There's a little bit of a learning curve on this," Bradbury said. In fact, Bradbury was perfecting the art of snow grooming and lurched to the head of the field. But his technique soon caught the eye of Stanton. "We'll allow (snow) leveling but no chute building," she said. Somewhat reluctantly, Bradbury began filling in his handiwork. No penalty was imposed -- he undoubtedly would have faced decapitation in Wonderland -- and Bradbury became the first player to hit the wooden stake at the far end of the field. It marked the game's halfway point, and Bradbury only needed a mere 45 minutes to accomplish the feat. He was the unquestioned leader. But it was Georgia Lyman who recorded the longest strike of the day. She lofted her ball a good 10 feet through the air, landing it within feet of the wooden stake. "How did I do that?" she asked. Unfortunately, the croquet rule book requires that the balls pass through the wickets, not fly over them. 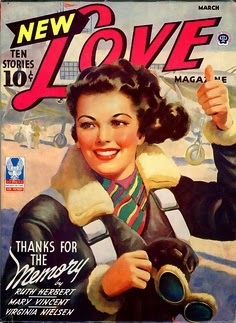 While the other players regrouped, Lyman was asked whether she could think of anything that compared to her snow croquet experience. "Trying to resume your normal duties after giving birth," she said.